Shenzhen CL Lighting Technology Co., Ltd., is one of the sub-companies of banqcn Group, ISO9001:2015 certified with 20,000 square meters. 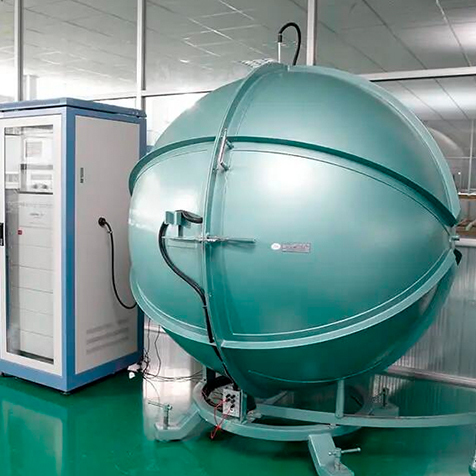 Our major business concentrated in Europe, North-America, Australia, Asia and the Middle East. With over 10 years of experience in the supply of LED strips and related commercial lighting, we have succeeded in winning wide recognition from customers. Our mission is to deliver a leading edge solution to our customers by providing the widest range of products for applications in different industrial sectors. CL Lighting specializes in the R&D, production, sales and after-sales of LED Flexible light, Linear Luminaires, cabinet lights and related lighting solutions. 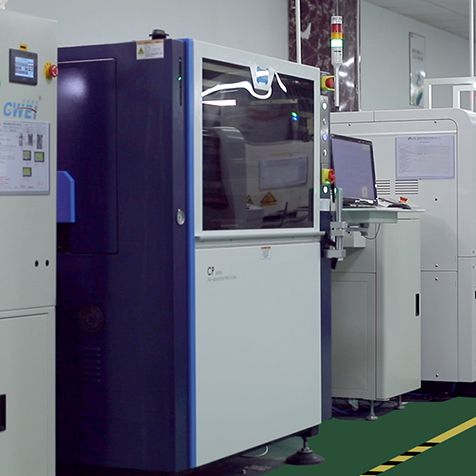 Our products are now UL/ETL/TUV/GS/CE/RoHS certified, and owning 28 patents, and we continue giving more R&D and possessing more new product patents. CL LIGHTING attends professional lighting fairs including Guangzhou Lighting Fair, HongKong Lighting Fair, L&B, Moscow Lighting Fair, Light ME, Poland Lighting Fair, Chicago Lighting Fair, Las Vegas Lighting Fair, Indonesian Lighting Fair, Thai Lighting Fair etc., we are looking forward an encounter with you! And we hope one day in the future, you will say: I saw you in some Lighting Fair! Core values: Realize our dreams by helping others to realize their dreams. I often think that if only do one thing in my life, what will I choose to do. 10 years, I gave myself an answer with action: Create an international lighting brand that originate in China and shock the world. Ten years of glory, witnessing the rise and fall of traditional lighting industry; The Internet, enlighten me to a new chapter.The future of lighting must be through the market segmentation and the path of differentiation. Survive in the market segment, specialized and professional, to achieve the ultimate! This is an era of respect for individuality. We should divide customers and audiences with values, literacy, hobbies, and convergence of consumer attitudes.This year, the company has decided on a new strategy: to create CL LIGHTING as a Middle/High-end lighting brand! On R & D, through product iterative, ongoing product upgrades, optimize the user experience, and ultimately find a practically perfect solution. Consumer product experience almost harsh, quality and service are equally important. The most powerful added value of a brand should come from service.I hope that in the near future, “CL Lighting” will become a high-end lighting brand.  Implanting high-quality content on the product, enhancing the fun and interactive feelings of technology, and letting the intimate dialogue between the product and the user become one. 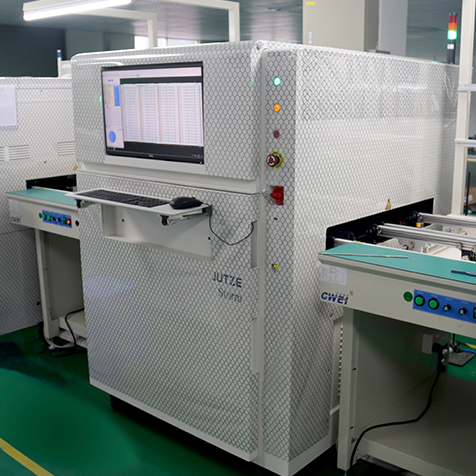 Equipped with a complete and stable R&D product development team, QA quality control system, production supply system, advanced SMD, SMT and other production lines and R&D testing laboratories. 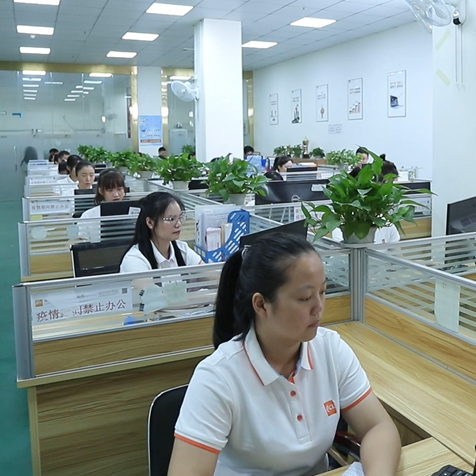 To offer consistent reliable quality, From raw material to final shipping,Our staff will control each step very carefully. To ensure all of the record could be traceable. banqcn with 50 employees and its own international sales team in Nov 2009. July 2011, Established the banqcn party branch. 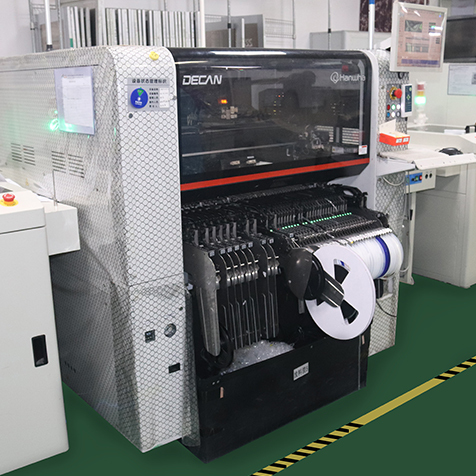 banqcn established 9 dept, include Fluorescent tube, mining lamp, spotlight, spotlight, downlight, panel light, light bar ... For professioanl LED lighting production. banqcn has passed the national high-tech enterprise qualification certificates. The light bar department member expand to 35, and the anual sales amount is over 1.7 millon USD dollars. 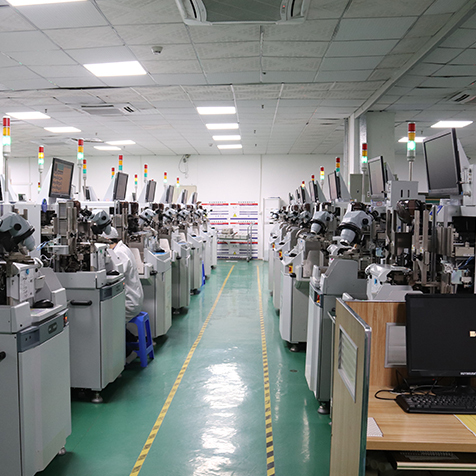 Established banqcn GROUP, lighting world technoledge company turned to a subsidiary company, And established Dongguan banqcn Technoledge CO., Ltd. 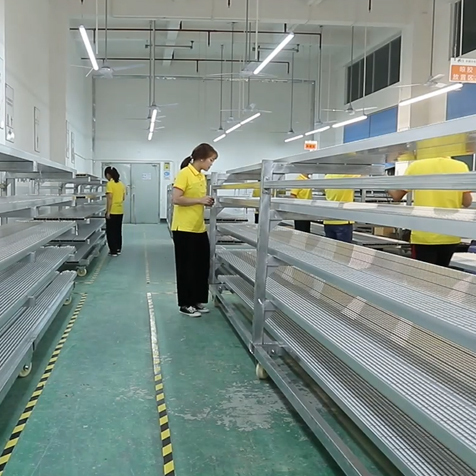 The Light bar department factory area increased to 2000 sqm, and staff increased to 60. 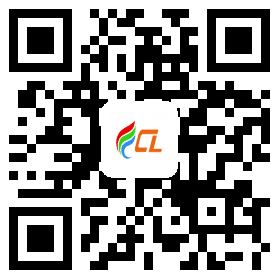 Shenzhen Cailan Lighting technoledge Co.,LTD.  is established. turned to a subsidiary company of banqcn. factory area increased to 2000 sqm. Founded CL lighting sales team, because great current year profit, to achieve year profit share. 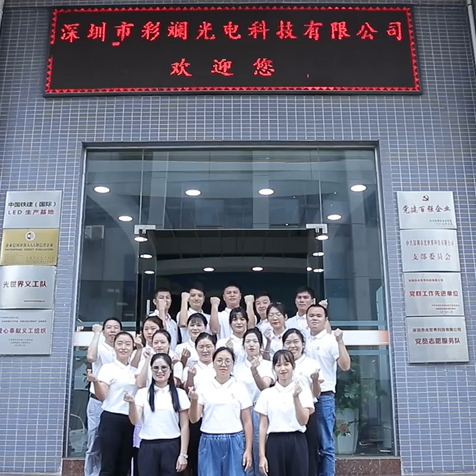 CL Lighting is close to completing the target, and the sales team has been expanded from 10 to 25 people, and the basic company construction is completed. 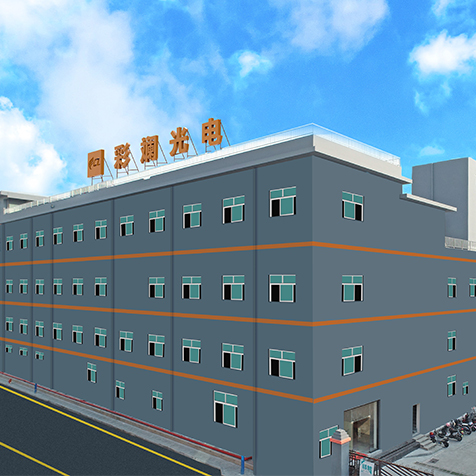 Due to development needs, the factory address is move from fourth industrial zone to the third industrial zone.